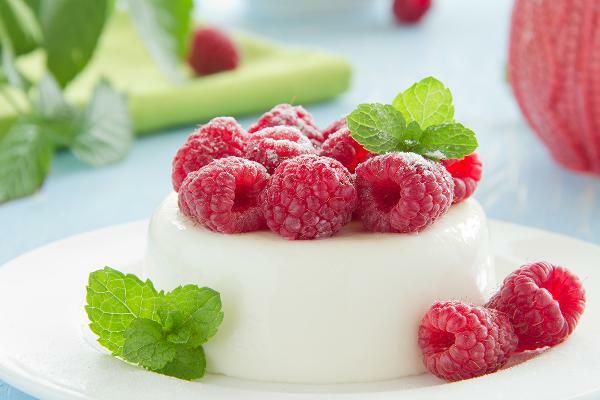 More Americans are seeking out organic food or produce free of pesticides and other chemicals. But can you escape the pesticide residues on foods, and is it always worth it to shell out the dollars for organics? Some produce is worse than others, according to the Environmental Working Group, a non-profit that performs research and advocacy on toxic chemicals, among other things. The U.S. Department of Agriculture maintains a pesticide residue database, and its findings indicate 178 different pesticides and pesticide breakdown products present on the thousands of produce samples it analyzed. The fruits and vegetables were washed and in some cases peeled before being tested. 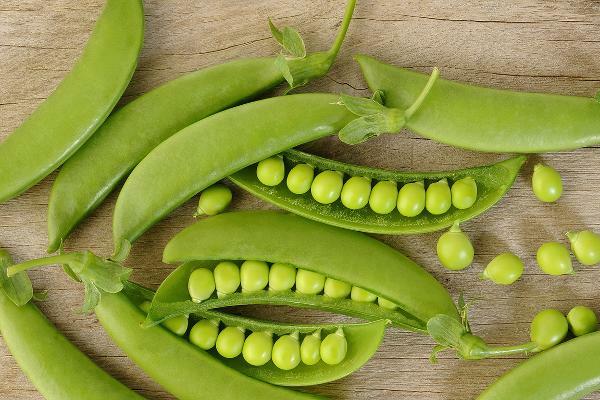 EWG analyzed the USDA tests and found that nearly 70% of samples of 48 types of conventionally grown produce were contaminated with pesticide residues. EWG’s research has found that people who eat five fruits and vegetables a day from this list consume an average of 10 pesticides a day. Above, workers spray pesticide on a strawberry crop. Strawberries are the EWG’s worst offender. Strawberries tested by the USDA in 2014 and 2015 contained an average of 7.7 different pesticides per sample, compared to 2.3 pesticides per sample for all other produce, according to the newest EWG analysis. 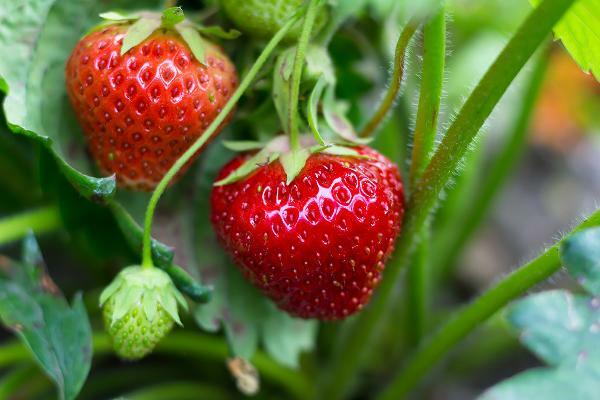 Strawberry growers use poisonous gases (some developed for chemical warfare) to sterilize fields before planting, the EWG reports. They are linked to cancer, reproductive and developmental damage, hormone disruption and neurological problems. 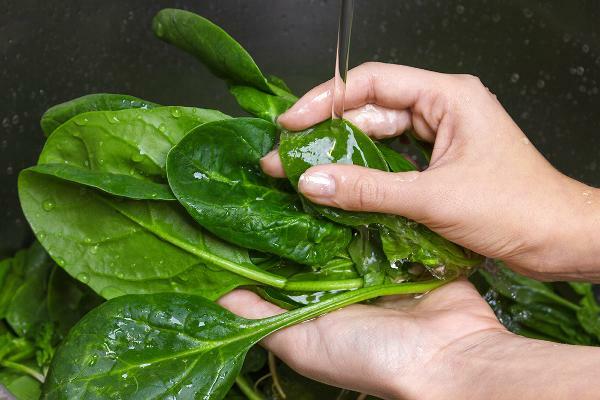 The latest tests by the USDA showed a sharp increase in pesticide residues on non-organic spinach since the crop was last tested a few years ago. 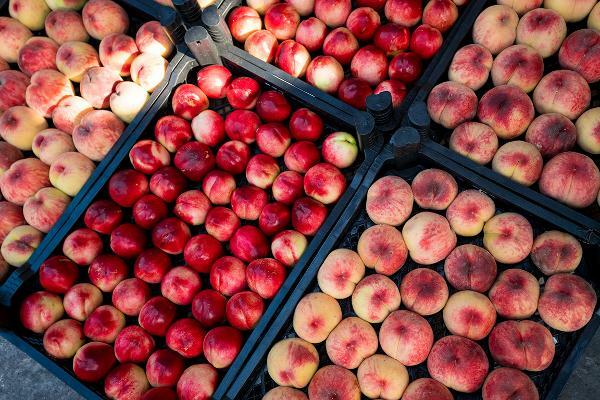 Some of the residue found on nectarines included neurotoxins and bee toxins. 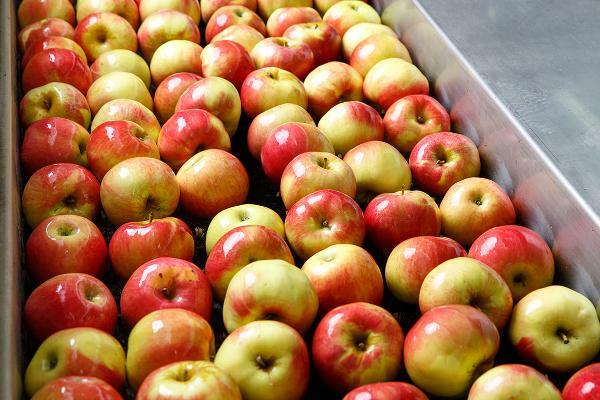 In 2014, EWG reported that a pesticide called DPA was widely used on non-organic American apples. DPA was banned in the European Union in 2012 because its makers could not show it did not pose a risk to human health. 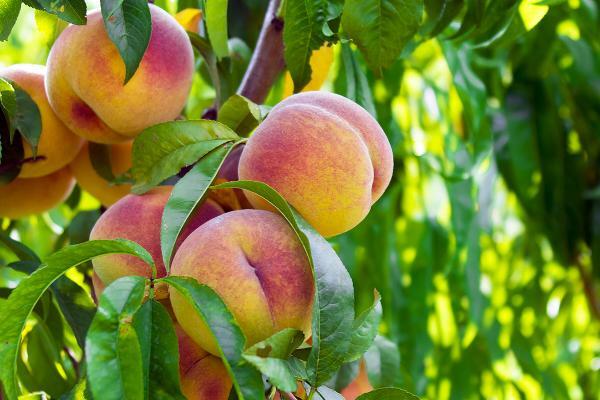 More than 98% of peaches tested positive for residue of at least one pesticide. Pear samples were washed before testing. The majority of pears tested were grown in the U.S., not imported. The pesticides found included the bee-killing insecticides acetamiprid and imidacloprid. 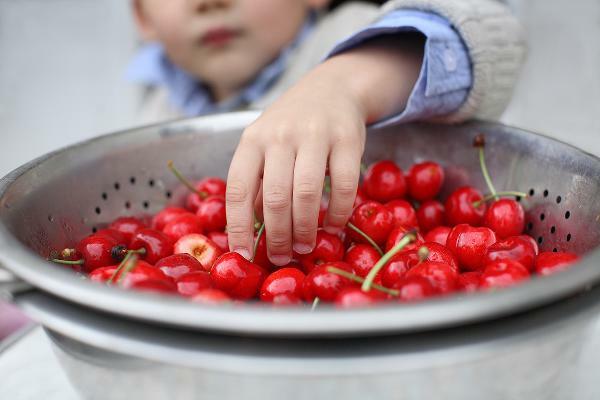 Some of the 42 pesticides found on cherries by the USDA contain neurotoxins and developmental or reproductive toxins, according to What’sOnMyFood.org. 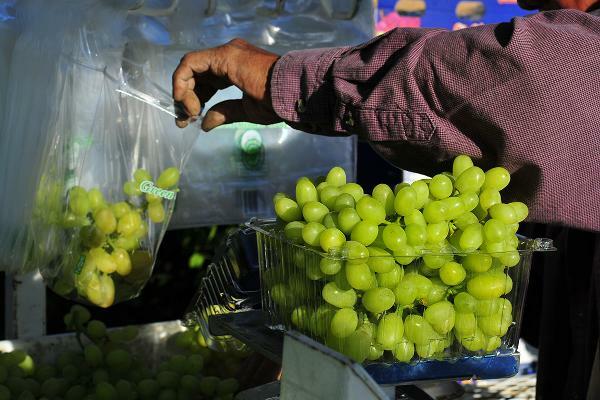 A single sample of grapes contained 15 pesticides, the EWG reported in 2016. Above, grapes are harvested in California. 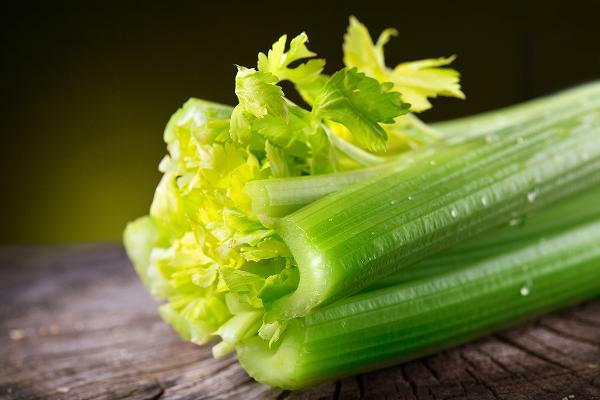 View a list of the 64 pesticide residues that the USDA found on celery. Tomatoes are No. 10 on the list, while cherry tomatoes came in at No. 14. 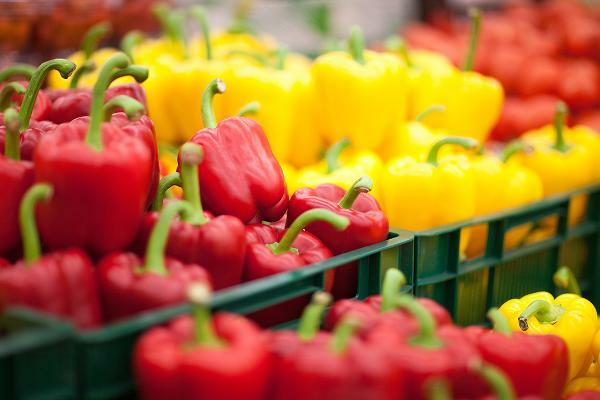 A single sweet bell pepper sample contained 15 pesticides.. 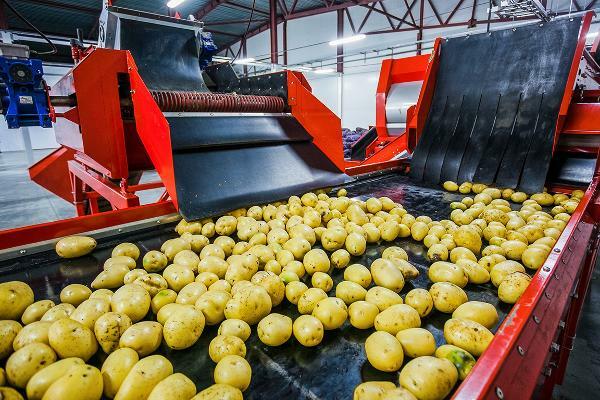 The average potato had more pesticides by weight than any other produce, the EWG reported in 2016. 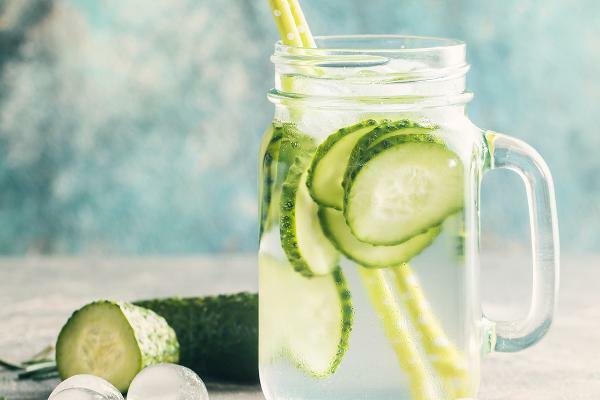 The USDA found residue of 86 pesticides on cucumber samples. 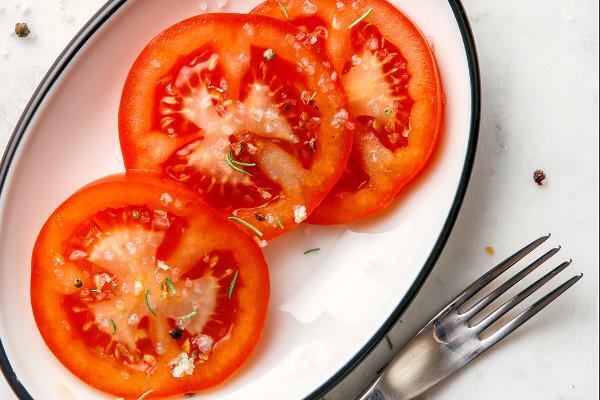 China is a top producer of cucumbers, and they are grown in all regions of the U.S.
Cherry tomatoes had slightly less pesticide residue than standard tomatoes, which are No. 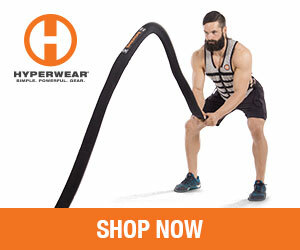 10 on this list. 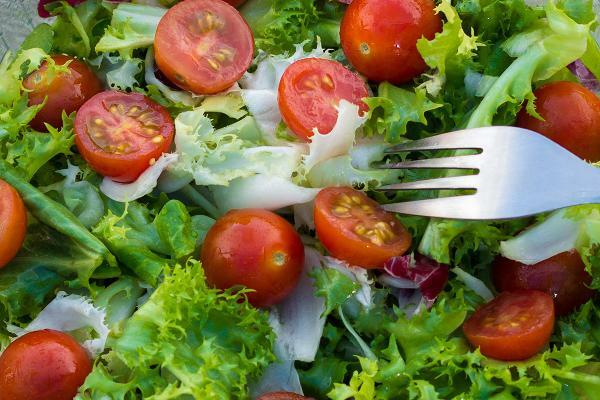 The USDA Pesticide Data Program found 52 pesticide residues on lettuce. Above, farmworkers harvest and package Romaine lettuce in central California. 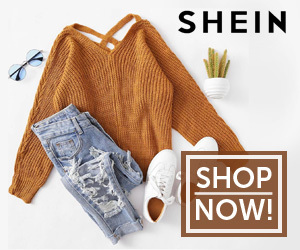 The rankings typically combine testing results for domestic and imported fruits and vegetables, unless there is a significant difference between the food’s score. 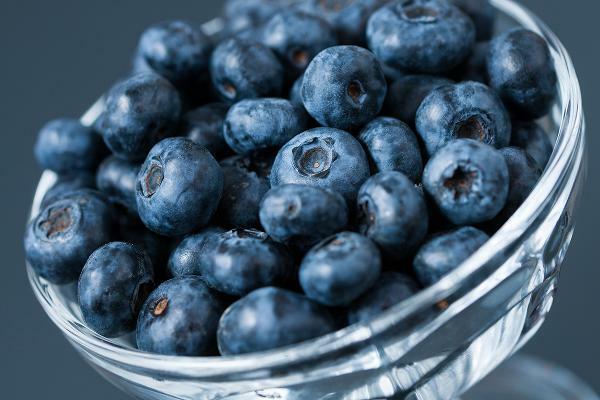 Domestic blueberries had more pesticide residue than the imported ones, which are No. 20 on this list. 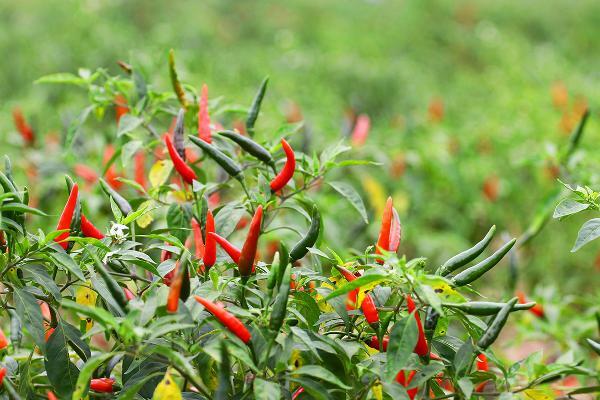 Hot peppers, along with leafy greens (No. 19) were frequently contaminated with insecticides that are considered toxic to the human nervous system. 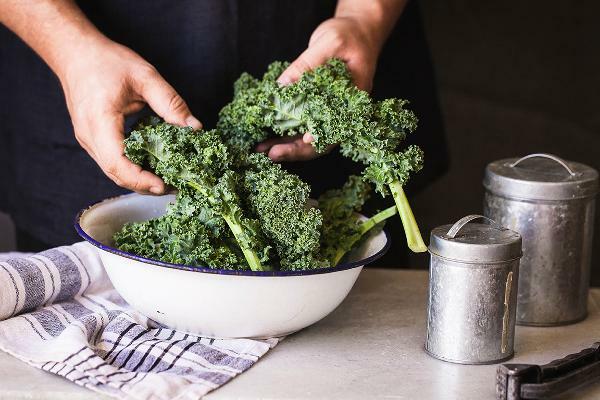 Like the hot peppers, leafy greens — kale and collard greens — were frequently contaminated with insecticides that are particularly toxic to human health. 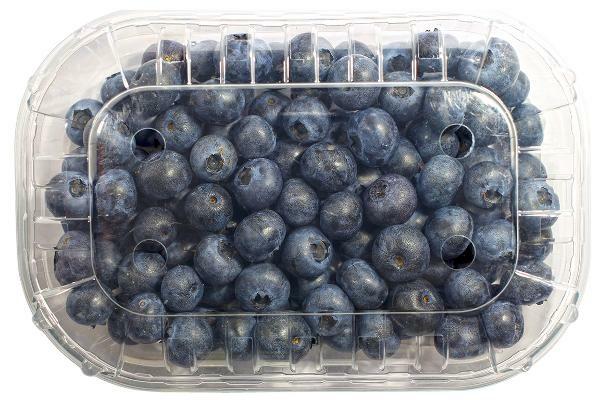 Imported blueberries typically come from Canada and South America. 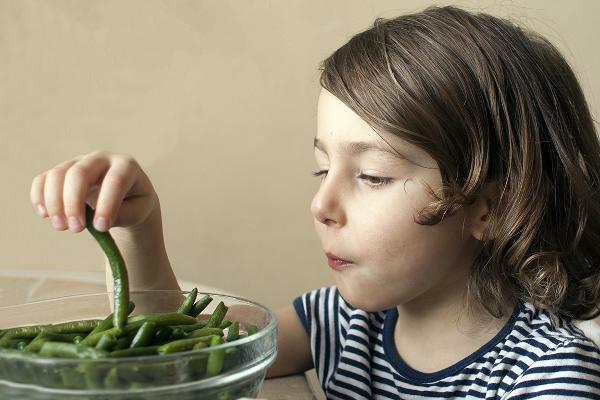 Green beans are grown in several parts of the U.S., the top producing states are Wisconsin, Florida and New York. 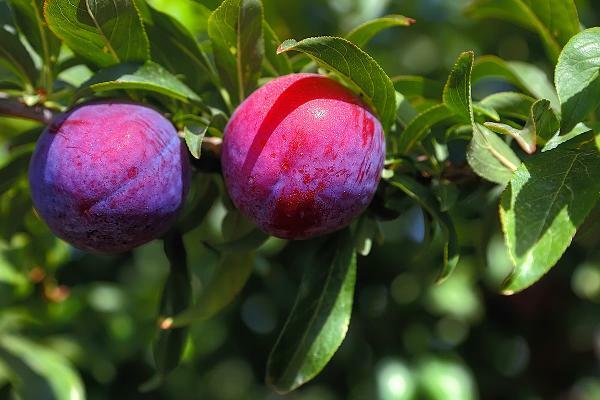 See a list of the 44 pesticide residues found by the USDA on plums. The fruit is peeled before being tested. Visit the EWG site to see how it comes up with its ranking.